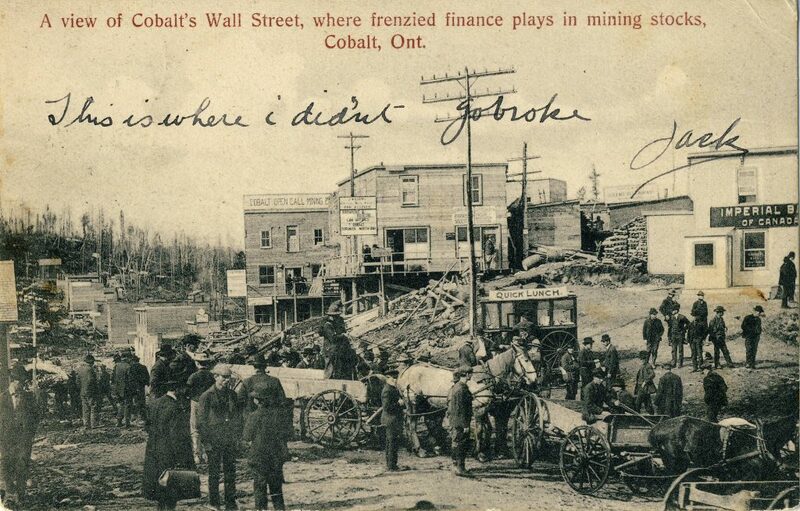 Tagged 1908, Bifold, Cobalt, Collotype, Northern Ontario. Error: Error validating access token: Session has expired on Friday, 12-Apr-19 20:21:58 PDT. The current time is Friday, 19-Apr-19 21:18:26 PDT.